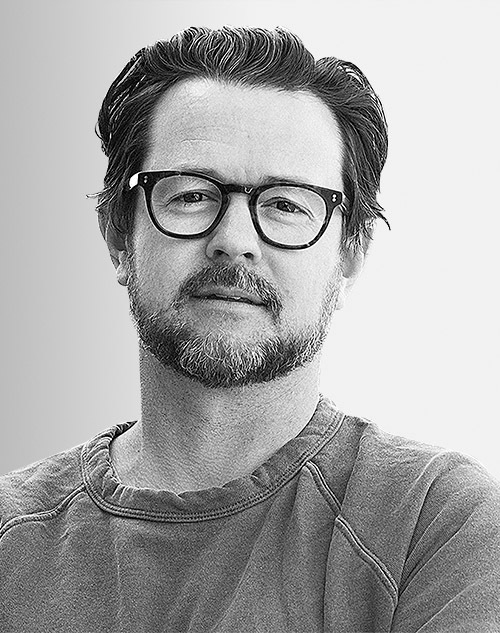 Bryan Rowles is a partner and executive creative director at 72andSunny. He has been with the company since its inception in 2004 and has spent time working in the agency’s Los Angeles and Amsterdam offices. He currently works in Brooklyn to help foster company culture and continued growth in New York. He has worked with global brands including Smirnoff, Google, and Activision.